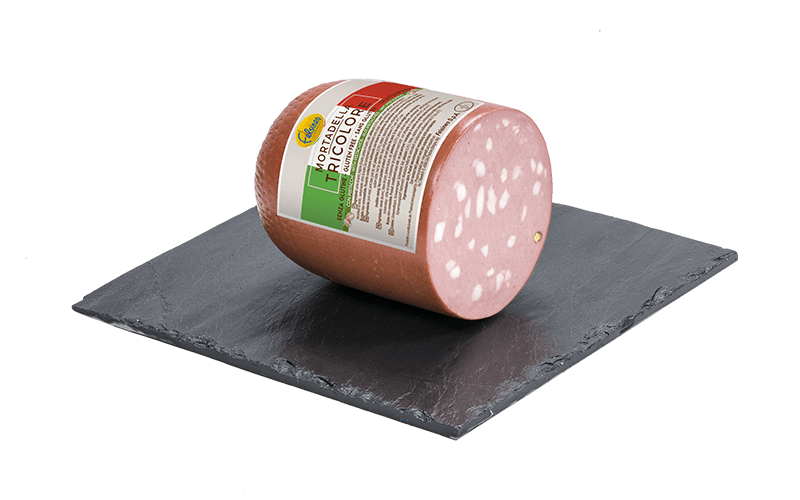 A traditional mortadella, ideal for those who seek an intense fragrance and taste. Pork, pork tripe, pork fat, salt, pistachios (0,5%) – in recipes where foreseen, pepper, natural flavours, antioxidant: sodium ascorbate, preservative: sodium nitrite. To best enhance its flavour and taste, keep at room temperature for a few minutes before consuming. Store at a temperature between 0°C and 4°C. Bread and mortadella, always a winning combination.